How Cleverfiles.com Helped me Recover my Office Files? 1 How Cleverfiles.com Helped me Recover my Office Files? I have a Mac and a Windows PC. I keep most of my work files on the Mac and all my entertainment stuff on the other PC. The fact is that I know almost everything about my Windows PC. I can tweak a few things and do some technical stuff. But when it comes to my Mac, it’s all about my work – nothing more. I find it a little complicated and don’t want to meddle with it. But the day I lost my office folder on Mac, I realized that I had made a mistake by not keeping myself updated with its technical side. All my office work was gone and I didn’t know what to do! I searched everywhere and it wasn’t there. I didn’t know how I lost it – whether I deleted it or someone else did it on purpose. Such things had happened with my Windows system when I lost my movie files, but this was a disaster! I thought of looking for a solution or some software on the web and came across Cleverfiles.com. Their Disk Drill seemed like the perfect solution to my problem. I downloaded it onto my Mac. It scanned my system and almost instantly I saw the files from my office folder on the screen. I was relieved beyond anything! My entire office folder was recovered and I was the happiest person in the world! Now I use this software to backup all my work. I have also made it a point to keep myself updated with some of the important technical things about my Mac. I would recommend this Mac recovery tool to everyone. Its features are so simple and effective. Although I used Disk Drill only for recovering my office files, after using it for some time I realized that it is much more powerful. It can be used for recovering many things. It can recover files deleted from the integral drive and from USB flash drives. It can also recover files from an external drive partition that has been lost. It can recover music files lost from my iPod. It can recover images and videos lost from my camera. I think these are quite powerful features and go beyond just the Mac. I like this feature because it almost magical. Disk Drill uses a number of techniques to optimize the results during data recovery. 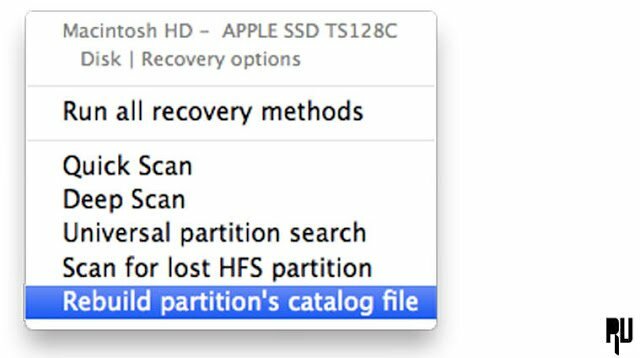 It can recover data even if you have a lost partition or a failing drive. It can back up the entire drive/ partition (in case of a failing drive) on a new drive in the form of DMG file. It also protects a volume during scanning from any data overwriting. It can scan lost HFS+ partitions (reformatted) and build the catalog that don’t mount properly. Thanks to Cleverfiles I am now able to keep all my files on my Mac safe and protected. Disk Drill has many free features for data protection. I just enable these features and there is no worry about losing data. I know I can always recover it in case of any incidents. The Guaranteed Recovery feature maintains a hidden copy of all my files that I delete on my Mac. The SMART monitoring feature will warm me whenever there is any problem with the hard drive. The Recovery Vault feature maintains a record of all the files I delete. This allows me to recover files based on their names and location. 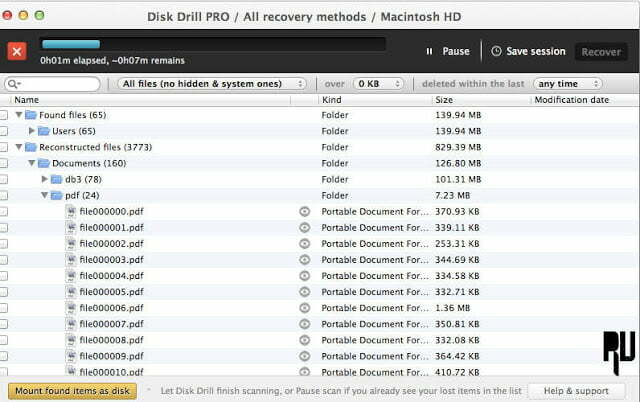 Disk Drill helped me recover my office files, failing which I could have lost extremely valuable data. 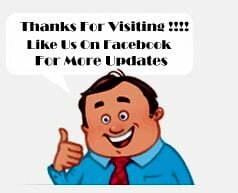 It is easy to use, even for a non-tech savvy individual like me. Recovery is extremely simple as it doesn’t cause any confusion. 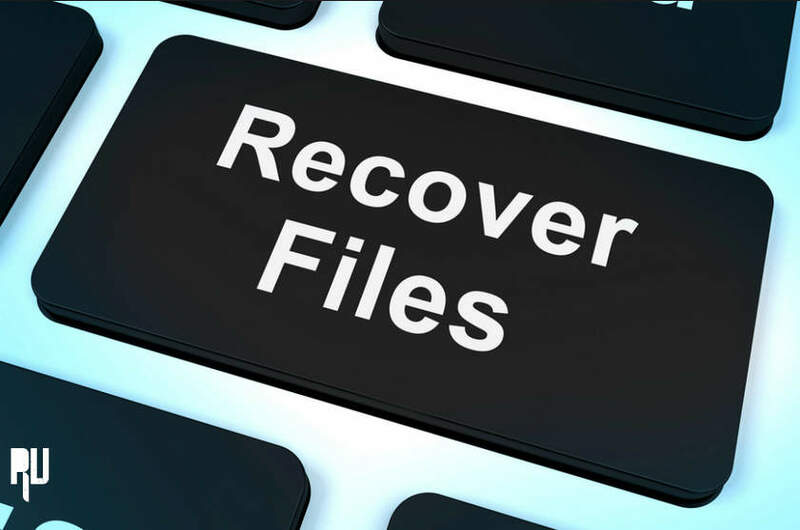 The Recovery Vault feature makes it even simpler as it keeps a track of the name and locations of files. I will recommend Cleverfiles to everyone. 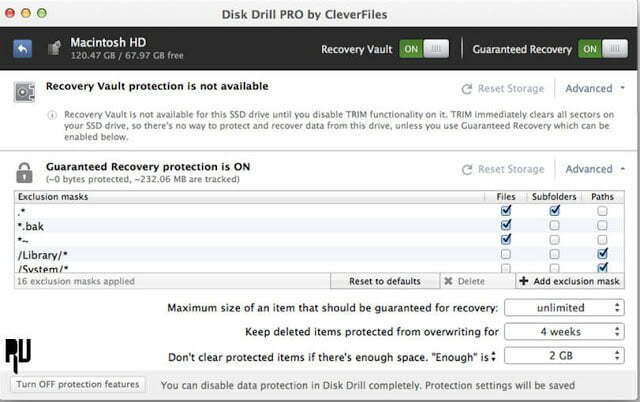 So this was our guide on The best software to recover Deleted files using Cleverfile’s Disk Drill .